OUR PLAYGROUNDS ARE THOSE PLACES. 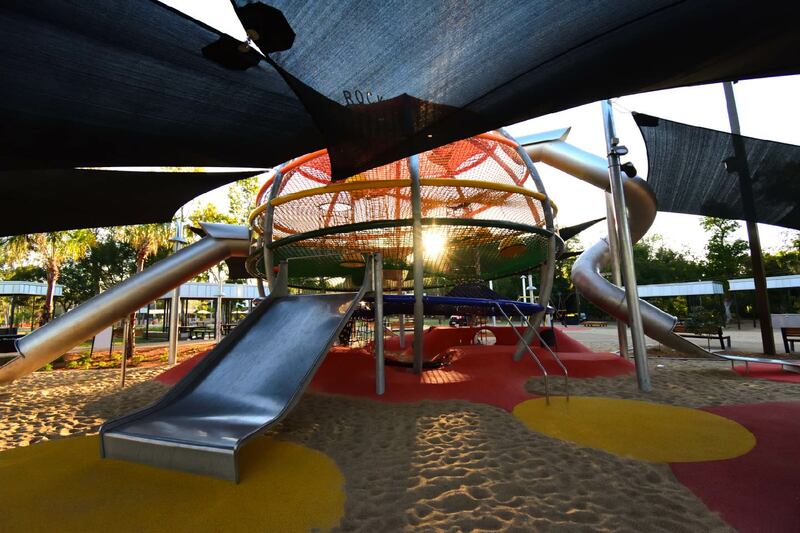 Kershaw Gardens in Rockhampton is now home to the world-first Super Sphere. Standing at over 9-metres high, the incredible play piece is visible from the Bruce Highway. 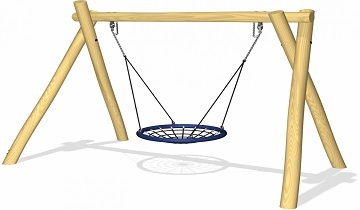 Renamed as ‘Wyatts Wonder Web’ the play piece was originally designed for New York’s Central park and is a world-first for playground technology. 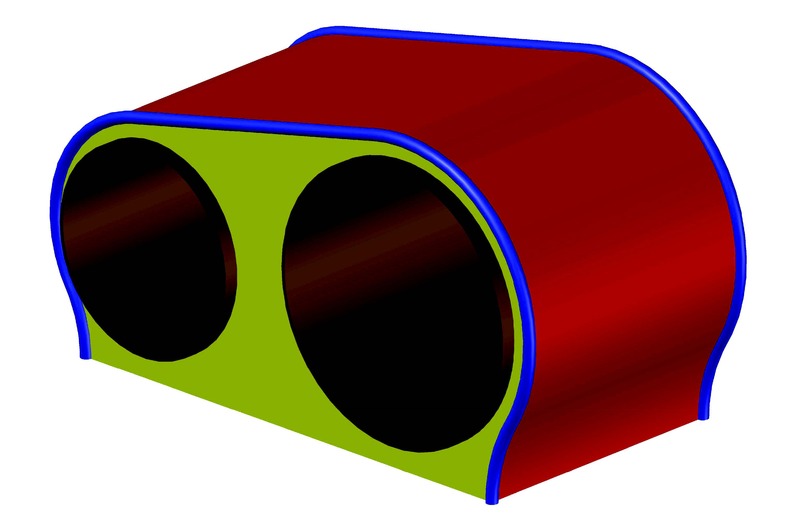 The colourful five-level piece is bursting with play value, has four slides at varying heights and tunnels running underneath the sphere. 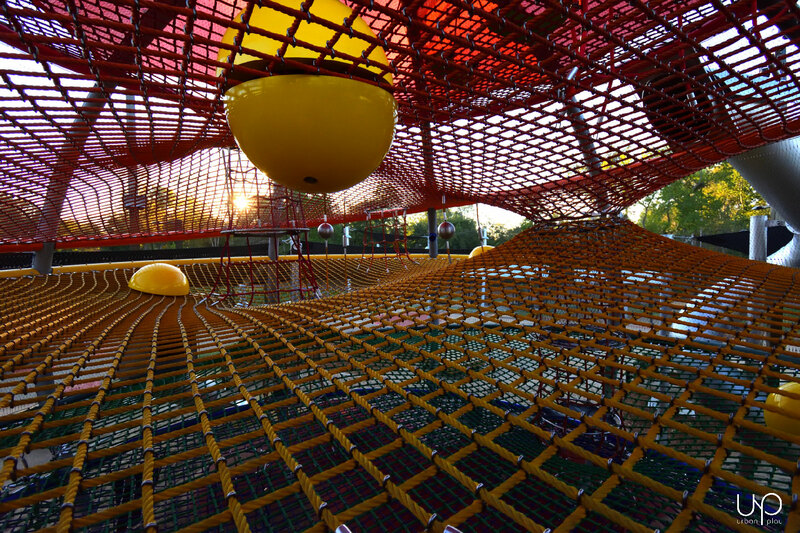 Kids can make their way up the Sphere through various obstacles including ropes, ladders, swings and hammocks. 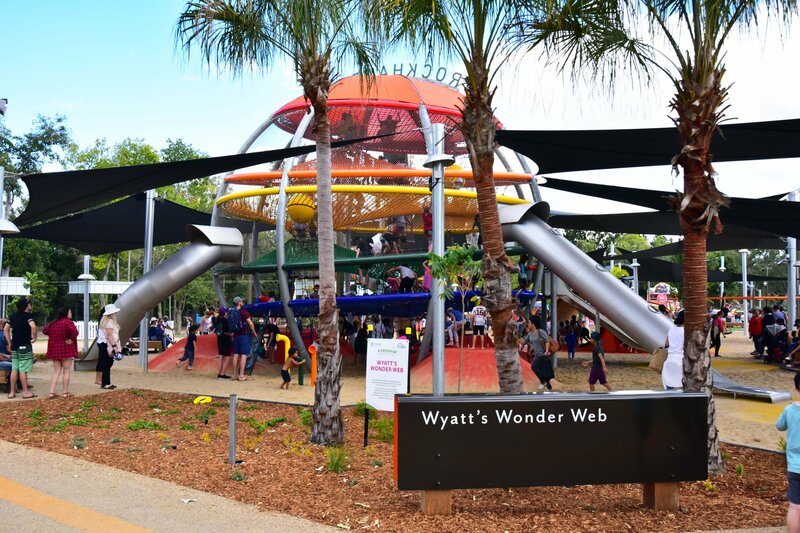 Rockhampton Region Deputy Mayor Councillor Cherie Rutherford said Wyatt’s Wonder Web has generated plenty of hype. 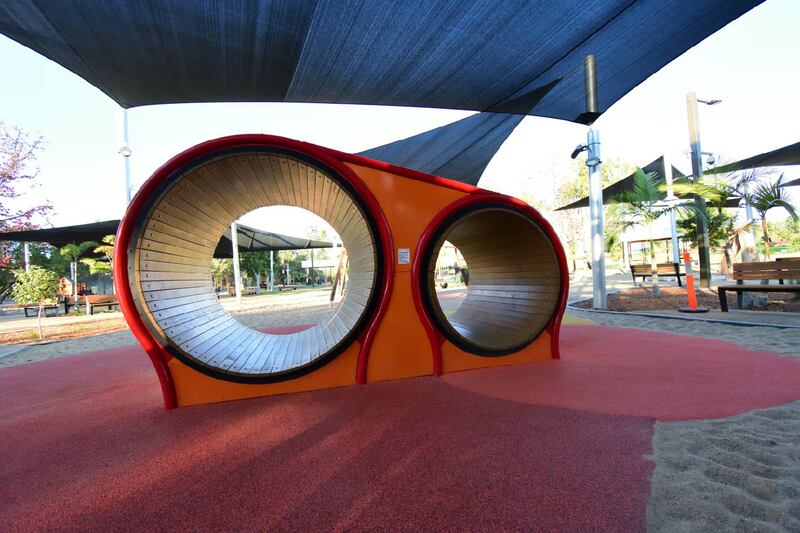 “We are thrilled to have worked with Urban Play and Kompan to build this incredible piece of play equipment which will certainly put Kershaw Gardens on the map as one of the greatest recreational spaces for kids in Queensland,” Cr Rutherford said. 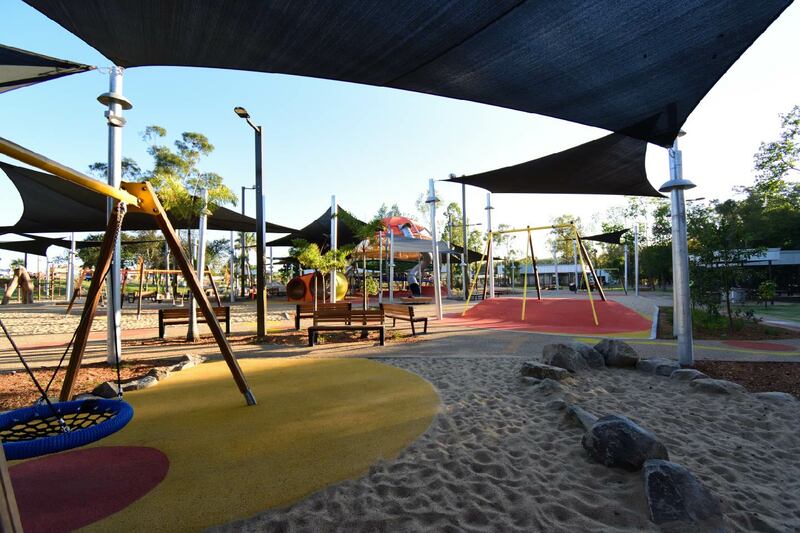 Kershaw Gardens is a jointly funded $16 million project in partnership with the Queensland Government—with $5 million from the Building our Regions program—as well as National Disaster Recovery and Relief Arrangement funding. 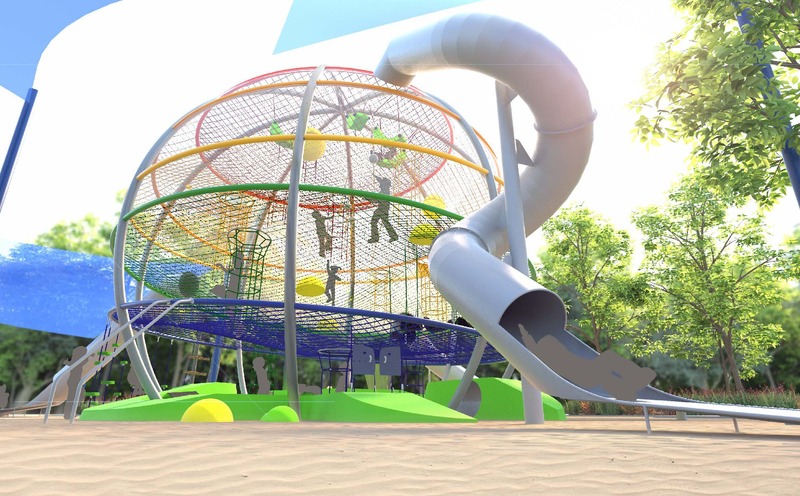 The play area also features a Double Mouse House, Cable Track, Five-way Swing and a younger children’s play area. 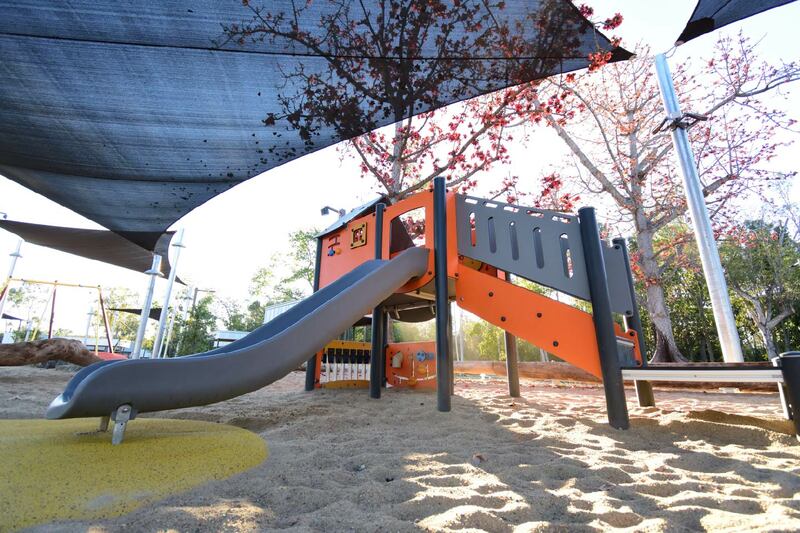 Since opening, Kershaw Gardens is filled with smiling and playing families on a daily basis. 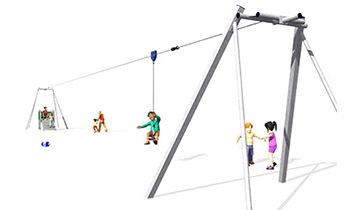 Be the first to hear about new playgrounds!